New York City Mayor Bill de Blasio declared a public health emergency Tuesday and ordered vaccinations for some of the city’s residents amid a measles outbreak concentrated in one neighborhood’s Orthodox Jewish community. De Blasio’s vaccination order applies to all people, including children over six months old, who may have been exposed to the virus. Refusing to vaccinate could come with a $1,000 fine. 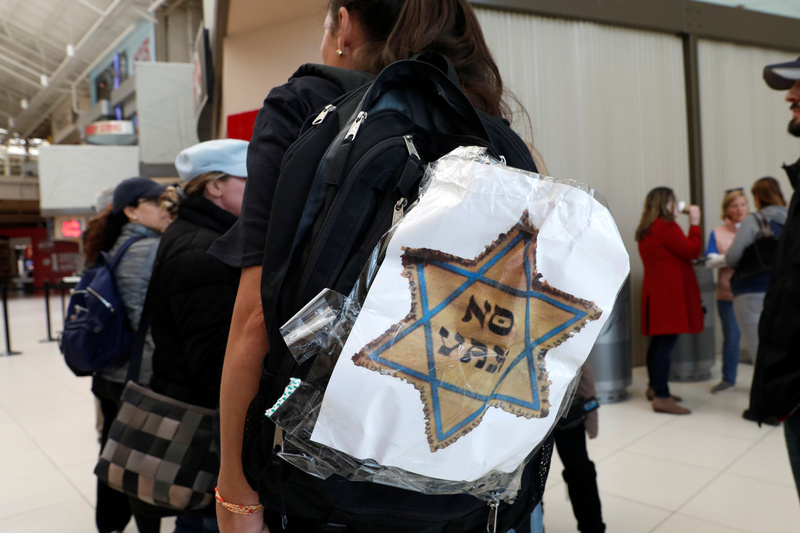 The city’s health department ordered Monday for all yeshivas, which are Jewish education centers, to bar students who have not received the measles vaccine from class or face possible closure, reported NBC News. New York City’s Tuesday declaration comes as U.S. measles cases are on track to set an alarming record, according to Centers for Disease Control and Prevention data released Monday.